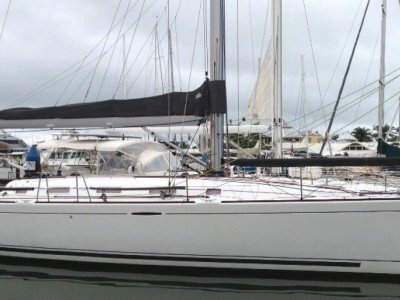 Queensland Yacht Sales are pleased to offer this Farr 40 for sale. 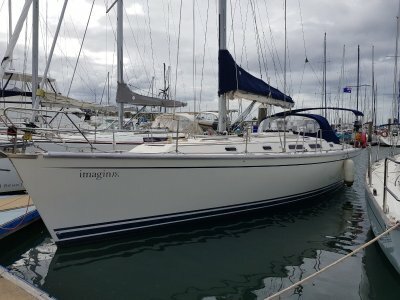 After competing in the World in 2005 this boat has been racing competitively in Queensland, often seen on Morton Bay and racing up and down the coast. 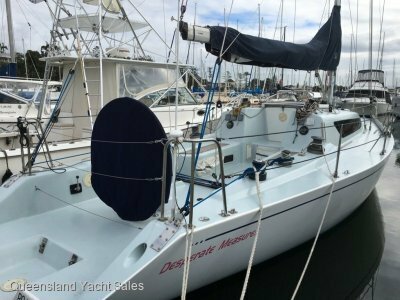 With a full set of racing, training and delivery sails this Farr 40 is ready to go racing in the new year. 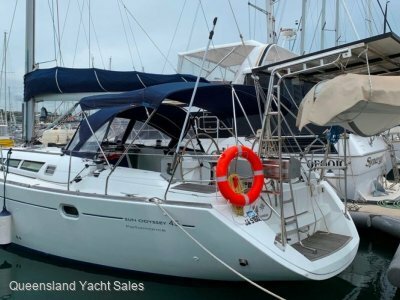 A new Yanmar engine and sail-drive fitted in 2014 should see you into the future.